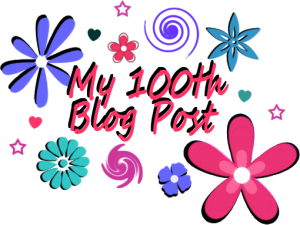 On Monday, January 2, 2012 I took the plunge and started my long overdue blog. Let me tell you exactly how long overdue. Waaaay back in 2001 (maybe 2002), I wrote a piece about Kobe, Jay-Z and R. Kelly. Yes I do realize this is a slightly random grouping of people but at the time I found all of them equally irritating for similar reasons. Don’t remember exactly what that was but that’s not important although it’s probably not to hard to figure out why I was “pissed” off at R. Kelly (hahahahahaha – omg i crack myself up). ANYway, no one asked me to write anything, I just did it and emailed it to a few of my friends. Most of them found it insightful and amusing (the ones who did not I stopped speaking to – kidding). One of them said I should start a column, “Crescent’s Soapbox” or something like that and I remember thinking “great idea and where exactly would this thing live?” I thought emailing my friends regularly with my “musings” would eventually annoy the ish out of them so I put that idea in the back of my head and carried on my merry way. Speaking of being in control, there will not be an official weekly recap today. Instead I decided to interview myself. Q. How long did it to reach this watershed moment? A. Duh, you didn’t peep the start date above?? Fine, I will spell it out, a little under 6 months. Q. No need to get snippy. Continuing, what is your highest viewed post to date? A. My grandfather passed away in April at the age of 103 and I did two posts. One contained excerpts from his obituary and a few cool photos. The other was a historical timeline highlighting events that transpired during my grandfather’s lifetime. The timeline post has the highest views which frankly I find amazing. Didn’t realize so many people were down with history. Awesome! Introducing my Grandfather, Mr. Hartie Blake, Sr., (Feb 14, 1909 – Apr 1, 2012) – 103 Years Old! Q. What is your most controversial post? A. Hmmm, good question. I don’t think I’ve had one yet. I think I’ve hit on a few hot button issues here and there but thus far I’ve escaped getting into any unnecessary back and forth with any fools and by “fool” I mean someone who wants to argue but can’t back up their opinion with a legitimate analysis. I have no problem entertaining a difference of opinion (on most topics) and I am willing to concede to someone else’s point if it makes sense but if you’re just spouting nonsense then I’m not interested. Q. Are you pleased with the process so far? Are you getting the kind of results/feedback you want? A. Another great question. Overall the answer is yes. I’ve gotten outstanding feedback from people and that has been wonderfully encouraging especially given that I’m not utilizing all the ways possible to increase “eyeballs”. That will definitely be a key next step. I want to incorporate more material (additional pages, help promote other people’s projects, video!!) but my schedule only allows me to do so much right now. A. We’re done here. I need to get started with my holiday weekend. A big huge gigantic extremely heartfelt THANK YOU to all of you who have read, commented and forwarded my writing. I thank you profusely for indulging my narcissism supporting me on this journey. The NYTimes did an article about this photo this week, relaying how it came to be and providing the dialogue that accompanied it. I LOVE IT! The America where all dreams are possible is the America I will root for every time. God Bless! The second story involves a kid as well. Sometimes you just gotta love ’em, they really do help keep things, i.e., “life” in perspective. 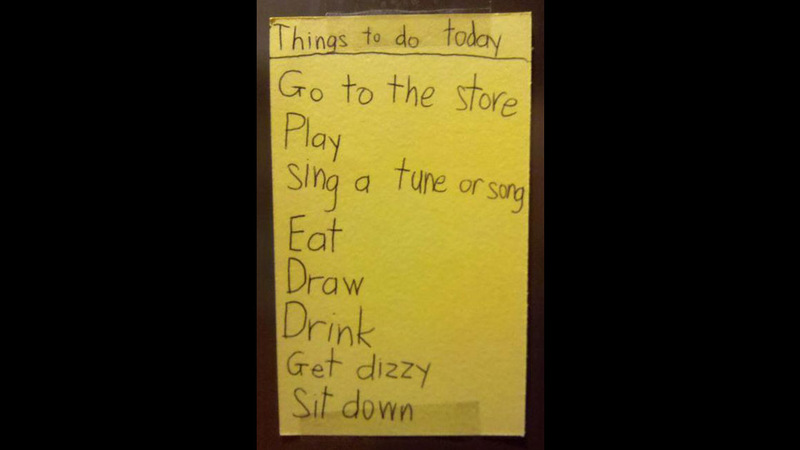 (2) I saw this kid’s “to do” list on Jezebel and found myself inspired to create a similar one. That reminder to “sit down” after “get dizzy” means he’s done this before. Outstanding. Do yourself a favor and create your own simple to do list and of course ENJOY YOUR HOLIDAY WEEKEND!!!! First time I saw that pic of the prezzi and the young man I (dang ner) cried. It just said so much about how a dark, unreachable part of the past had now seemed just a little brighter and achievable. Well there was the Kobe, Kells and Jigga thing as well as my position as editor in chief of my high school newspaper that really got things percolating way back when during my formative years. It just took me a while to come back around to it but I’m super glad I finally did. 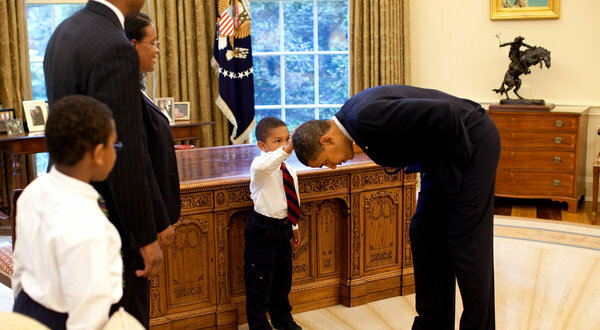 And yes that pic of the little boy with the president is simply marvelous. Looking at it instantly makes me feel better. this brought a much necessary smile to my face today! Thanks for sharing! wonderful. Congratulations. Action begets action! Congrats, girl. 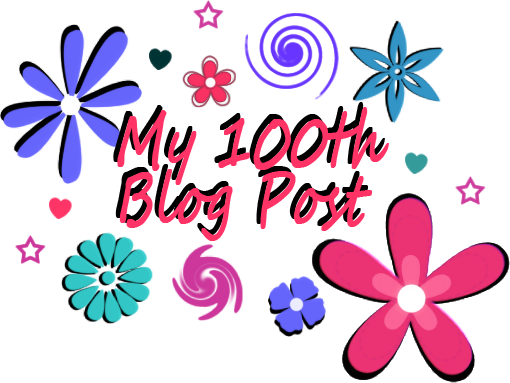 I cant believe Ive been sleeping on your blog so now I’m doing the unspeakable and reading ur blogs in reverse. Can’t wait to see the blog on your grand father and Rachel Maddow. btw Loved the Obama pic.